A rather special event is coming to Super Smash Bros. Ultimate on Switch within the next few days: Fire Emblem Fest! Spirits from the Fire Emblem series of games will show up on the game’s Spirit Board far more frequently, starting from the 21st of December 06:00AM UTC, up until the 24th of December 06:00AM UTC. 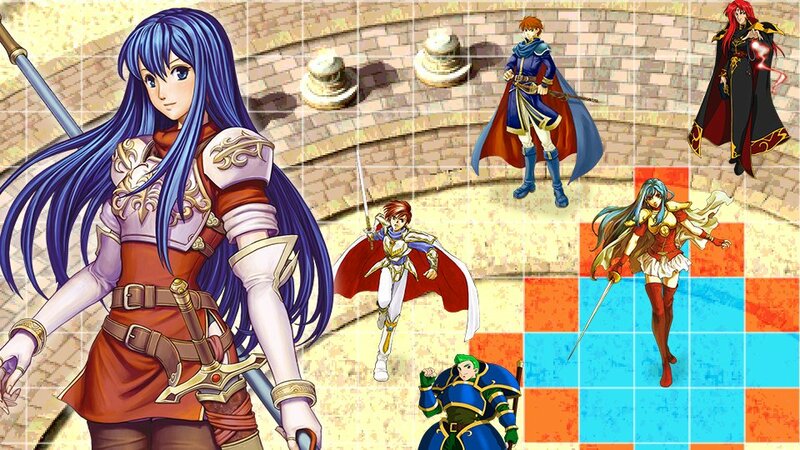 In Part 1, Legend-class Caeda and Azura, as well as Ace-class Eliwood and Eirika, will be set to appear at least twice a day at specific times throughout the event! Click “Read more” to view the information. Today, Nintendo broadcasted the final Super Smash Bros. Ultimate Direct ahead of its 7th December release. 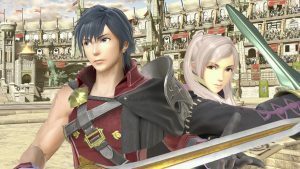 No new playable characters were added from Fire Emblem, but a bunch of characters managed to get in, in some shape or form. For starters, the Black Knight (from Path of Radiance) and adult Tiki (from Awakening) have been upgraded from regular trophies to Assist Trophies. 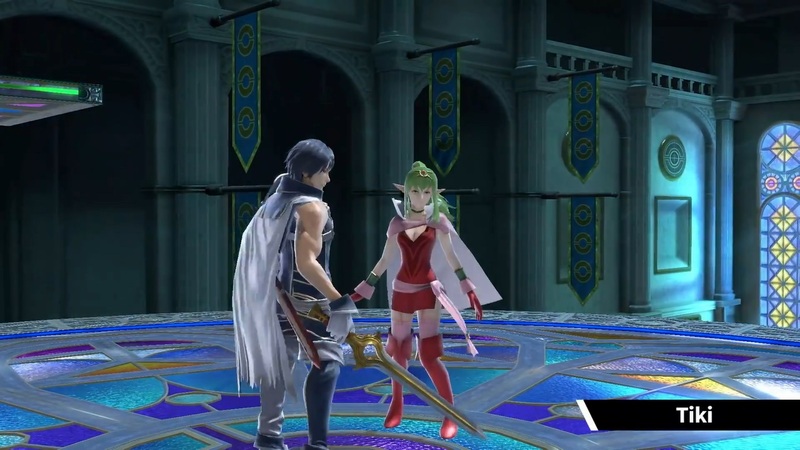 Now you can better recreate moments like Ike’s fateful duel or Tiki assisting Marth and his descendants. Next, Ultimate has added new “Spirit” characters, which are somewhat similar to stickers from Brawl. They can be equipped to fighters to enhance them and give them additional abilities. Spirits come in two types: Primary (the main one, of course) and Support (can be equipped by Primary). At the very end, I’ve included a list of all the Spirits that I spotted in the Direct and also on the Smash Ultimate official site. There was a lot to look through, so apologies if I missed any! With this Direct over, we now know all the playable characters in the game… sort of. Sakurai–the game’s developer–announced that the game will feature 5 DLC characters, just like Smash for 3DS and Wii U. So there’s still a chance, although possibly small, for your favourite character to make it in! In today’s Super Smash Bros. Ultimate Direct, we got plenty of news featuring new incoming characters, stages and more; However, one bit of news sure caught the eye of us here at the Forest. 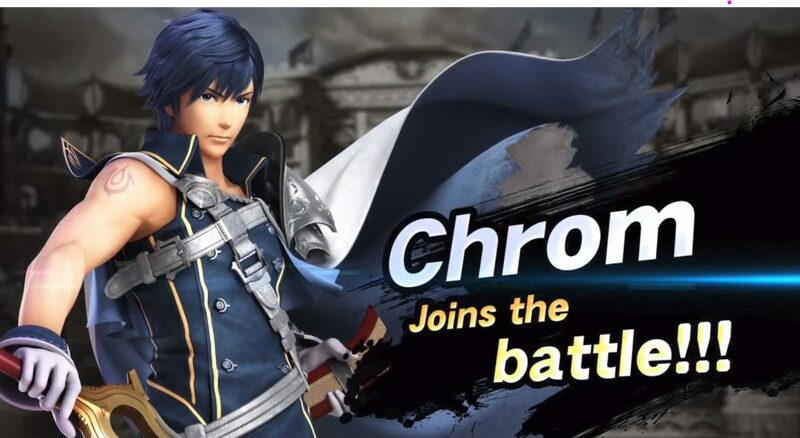 Chrom finally has a position in the Roster, sporting an Echo Fighter origin (based on Roy). He appears to have a mix of battle styles, using moves similar to Roy’s Dancing Blade (Side-B), as well as Ike’s Aether (Up-B), so he’ll be sure to obtain interest of Fire Emblem fans as a neat, and finally playable, presence in the Smash universe. Check out his SSBU Character Page here. 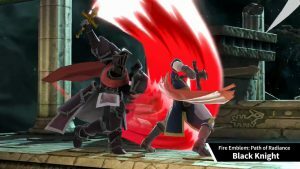 *Edit; An item from the Fire Emblem universe has been added, the Killing Edge, which has more power based on its glow timing. It’s not explained how the glow is triggered/charged. To watch the Super Smash Bros. Ultimate Direct, check out Nintendo’s YouTube V.o.d.